This is a continuation on the previous post. For all the reviews of the films watched in May read Part 1. A beautifully crafted big-budget Hollywood blockbuster that manages to excel at the little things. Surely some of the source material seems at odds with the more mature theme of female empowerment but, at its conclusion, the latest DC Comics venture comes off as more than the sum of its parts. It helps that Gal Gadot is an excellent choice to play Wonder Woman. Rarely do I get to sit down to watch a film that despite its visual tenderness and innocence, manages to dig deep in my soul and carve itself a small crevasse in my memory where it will remain for a long long time. 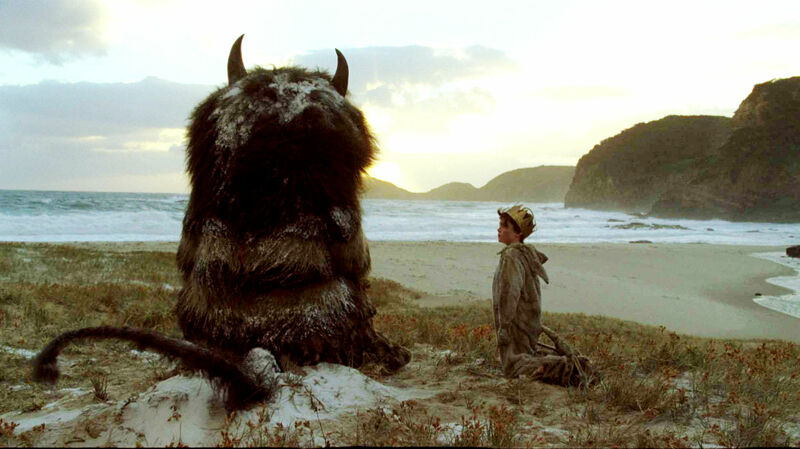 The beautiful Where the Wild Things Are, wonderfully directed by Spike Jonze, is one of those rare films that had I not been able to see it, my life would have been a little less complete and a little less special than it is today. What Spike Jonze has done is not without merit for he has not only crafted a touching piece of film, but he managed to bring a wonderful story to life from a slender children’s book first written in the 1960s that runs for less than 40 pages containing as many images as it does words. Crucially, the screenplay did not seek to interpret what was at the heart of the story, instead Jonze collaborated with Dave Eggers to expand upon the central message by infusing it with richer characters surrounded by colors, textures and incredible shots of forests, endless seas and wavy sand dunes.